The Outward Bound Trust is an educational charity providing adventure-based, outdoor learning for young people from six centres across the UK. The Trust is unique in the UK in terms of the impact of the programmes that we offer and the inspiring and challenging environments that we operate in. 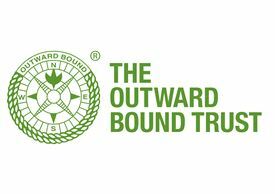 There are no jobs with The Outward Bound Trust at the moment. Sign up to email alerts below to get notified when new jobs are added. Get the latest jobs from The Outward Bound Trust sent direct to your inbox!